e-instruments Joins The MPG Benefactor Scheme! We’re pleased to announce that e-instruments have joined the MPG Benefactor Scheme! 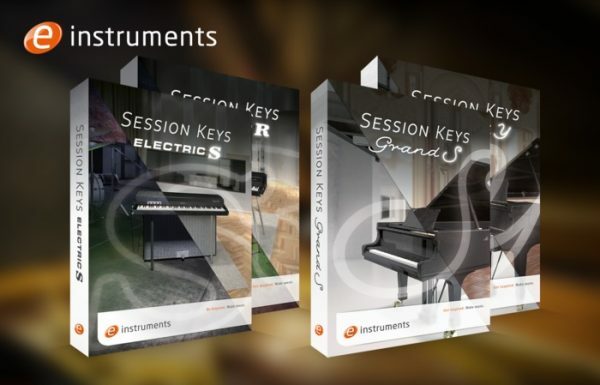 MPG Full Members can now receive 25% discount on all e-instruments Session Keys Instruments. e-instruments strive to capture the clarity, warmth, and soul of real instruments for real musicians. Perfection is key to our process. We meticulously record and edit every sample with the best equipment to ensure the highest fidelity sound. Our mission is to combine acoustic accuracy, outstanding sound quality, and an intuitive user interface to develop virtual instruments for all musicians and genres. All instruments are powered with the Native Instruments Kontakt power so can be used on all DAWs and operating systems that support the free Kontakt Player.